Reinheitsgebot – aka the beer purity law – is a word used a lot in the marketing of German beer. The law, which has been through several iterations since its introduction in the 1500s, says beer should be produced from nothing but malted grain, hops, water and yeast. However, there’s little restriction on the types of these ingredients brewers can use. This includes the make up of the water, meaning it’s OK for brewers to treat the water they use so it suits the style of beer they’re brewing. Of course, the breweries don’t tell us that and many use the source of their water as a selling point. One German brewery that does this is Jever, which boasts that the water from its well is unusually pure and soft. This would have had a major influence on it choosing to brew pilsners when it first started producing beer in 1848. Nowadays though, it’s a moot point. It’s a good story for the labelling though. And does mean the brewery has had 170 years to perfect its pilsner, which is available around the world as well as in its home country. 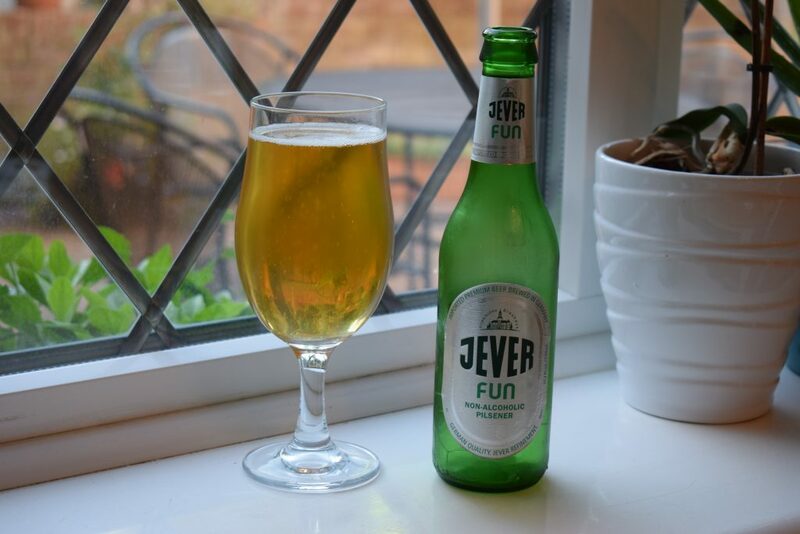 Like many breweries in Germany – where six in every 100 steins drunk is under 0.5% ABV – Jever has produced a non-alcoholic version of its famous pilsner in more recent times. Called “Fun”, it comes in at under 0.5% ABV. 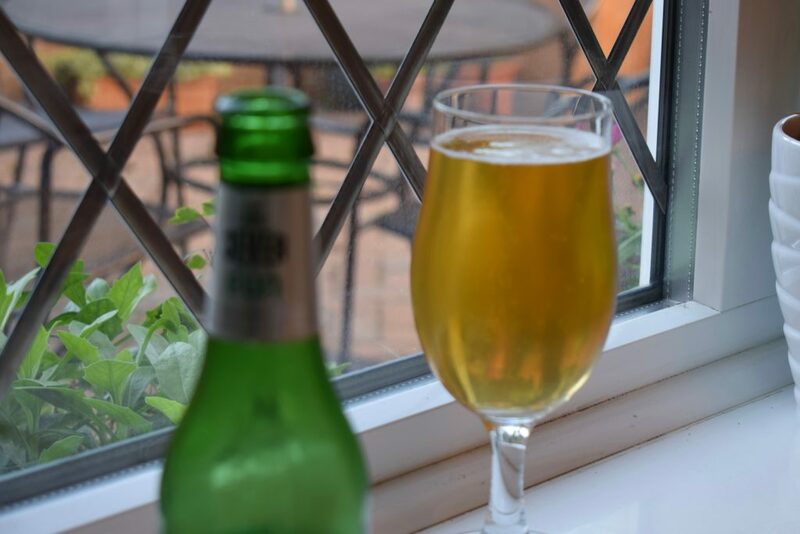 Jever removes the alcohol rather than halting fermentation early, which means the yeast eats all the sugars from the grain leaving no sugar in the finished product and just 13 calories per 100ml. Fun pours a light amber with a thin head of foam floating up top. The aroma is sharp and grainy yet still pretty clean. 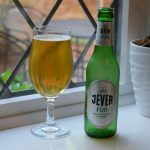 There’s no sign of the herbal, peppery notes that Jever’s full-strength pilsner is known for. In the mouth, it’s quite thick and syrup like. The bubbles are tight and it doesn’t feel like carbonation is designed to mask duller flavours like some alcohol-free lagers. Graininess is also a feature of the taste, which means it lacks the clean maltiness you might expect from a classic pilsner. However, it’s the bitterness that dominates the flavour. And with little sweetness to counteract it, I found it overly bitter – more like bitter lemon than the hoppy bitterness you normally find in a good lager. While Fun has good body and mouthfeel, the aroma and flavours didn’t do enough for me. If you like your pilsners bitter, Fun might be worth a try. If not, I’d go for something less harsh and more balanced like “Czech” by Sainsbury’s.